People come in every shape and size, and so do chairs! 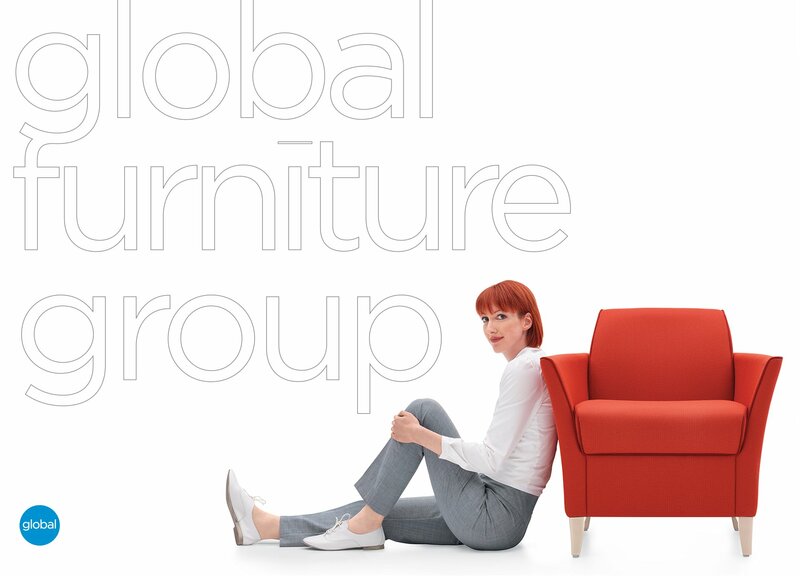 We don’t want to just sell you a chair, we want to find one that fits you! Not all seating requirements are the same, that is why we have one of the largest selections of styles and manufacturers to meet all your needs! Reception seating, 24hr chairs, health care, salon, task chairs, stacking chairs. We work with some of the best! What are the Desirable Conditions of Fit?